The Nike One RZN range have been played by some of the most famous golfers in the game including Tiger Woods and Rory McIlroy to name just a few. The RZN Black is engineered to be one of the lowest spinning balls off the drive, yet provide huge greenside spin and control with the wedges. The result is incredible on-course performance. In head to head testing, the RZN Black has been show to produce up to 1000 RPM more backspin than other tour balls. If you're looking to impress your mates with unrivalled spin and control around the greens then this is the ball for you! 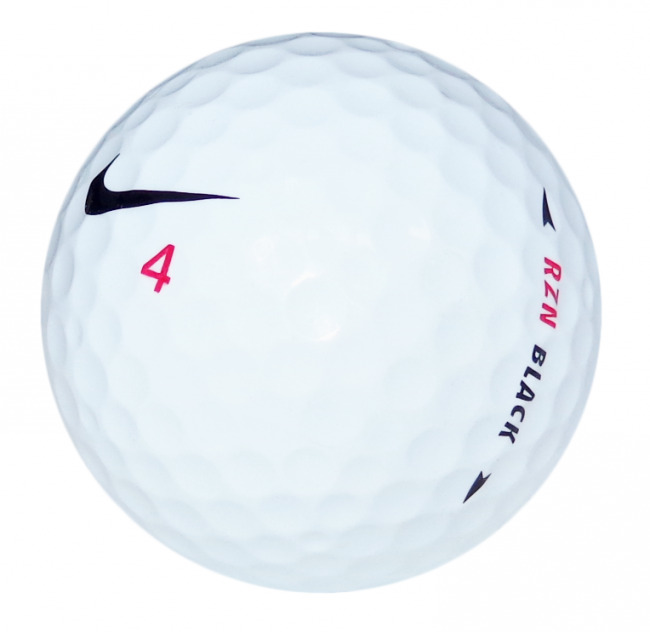 The Nike One RZN Black is a great ball for lower to mid handicap golfers who are looking for that little extra from their golf ball.